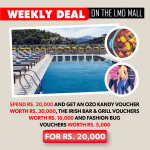 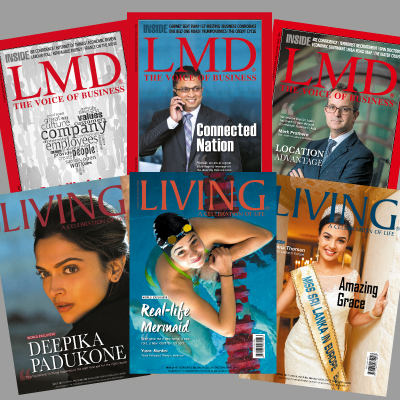 Get this amazing deal for a Lifetime subscription of LMD and Living, and be ahead of the happenings in business and leisure. 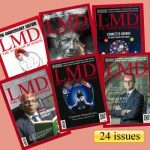 The flagship product of Media Services, LMD is filled with articles, cover stories and business world insights of all you need to know about current happenings. 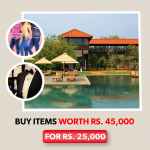 The only magazine with Superbrand status in Sri Lanka, it covers a range of current topics including business, politics, current affairs and management. 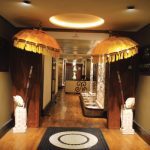 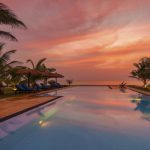 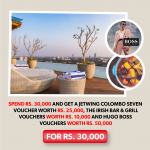 The Living magazine will give you a monthly round-up of leisure and entertainment in Sri Lanka, and an array of destinations around the world.